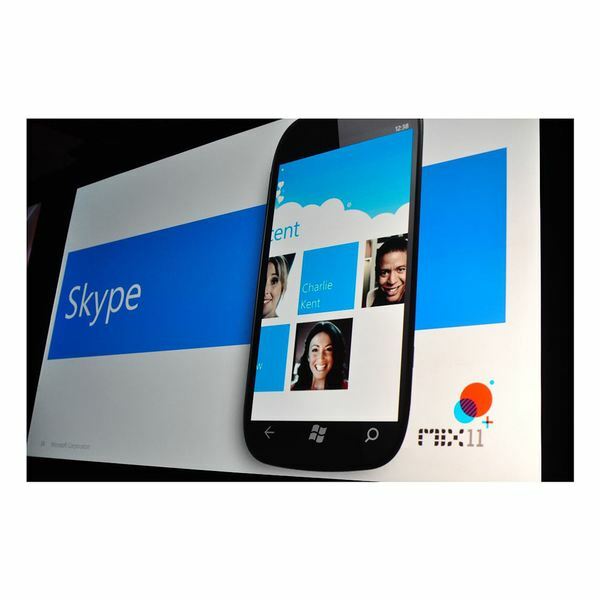 Coming Soon: Skype for Windows Phone 7! 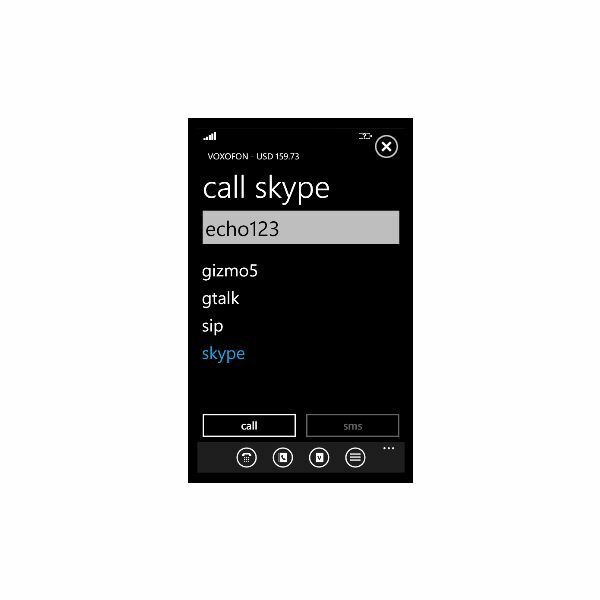 With the Mango update in late 2011, Windows Phone 7 devices will be able to run new types of software, such as Layar, Skype and Spotify! There are various social networking apps available for Windows Phone 7, but few have the ability to help you find places to party. The 4th & Mayor app is a Foursquare client which really knows “where it’s at”! 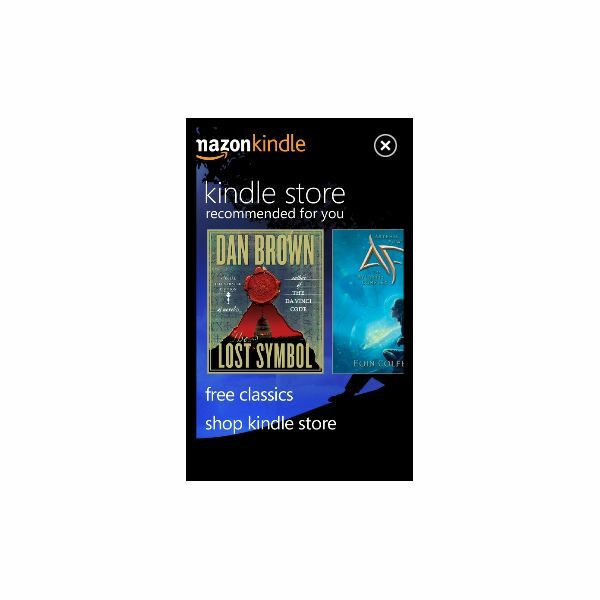 With the free TuneIn app for Windows Phone 7 you can enjoy streamed audio from popular national and local radio stations around the world! 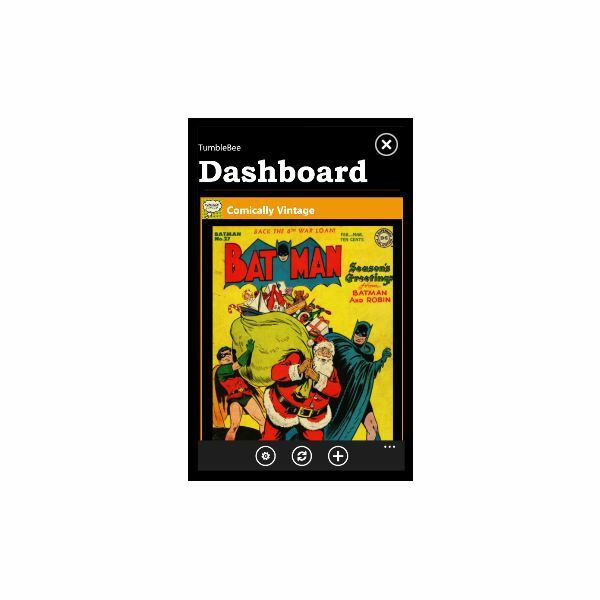 Let’s take a look at Windows Phone 7 Internet radio with TuneIn. 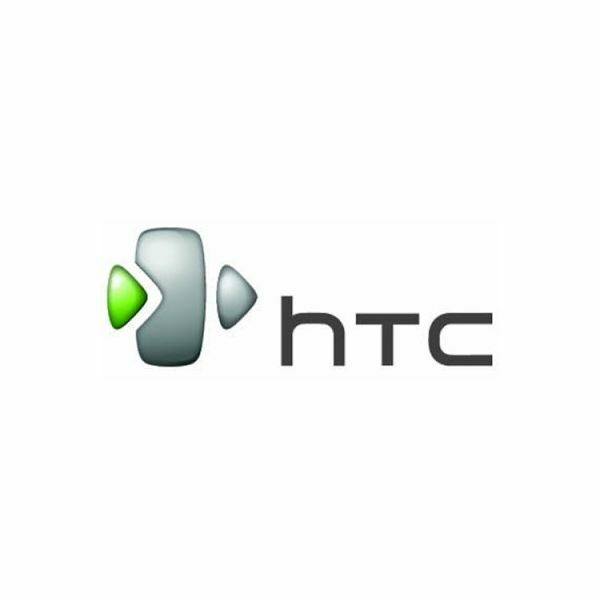 There are several alternative browsers for Windows Phone 7 – why stick with Internet Explorer Mobile when there are so many alternatives? Windows Phone 7 now has 10,000 apps – so what are the best paid apps for Windows Phones currently available? 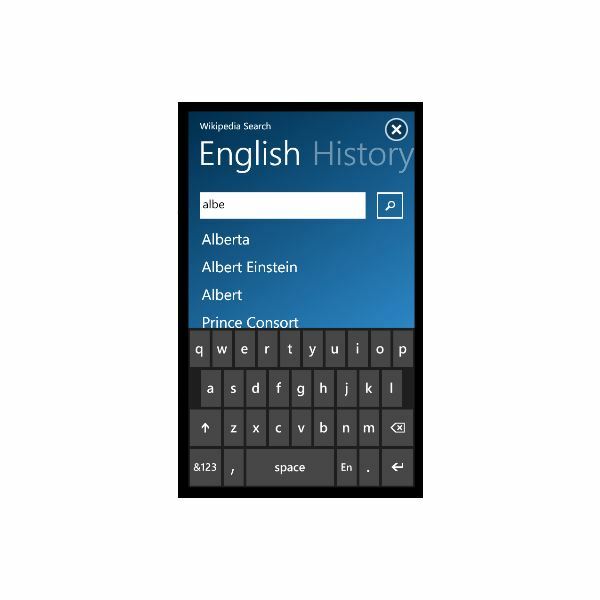 There’s no need to be without vital facts – you can now access and search Wikipedia from your Windows Phone 7 handset! 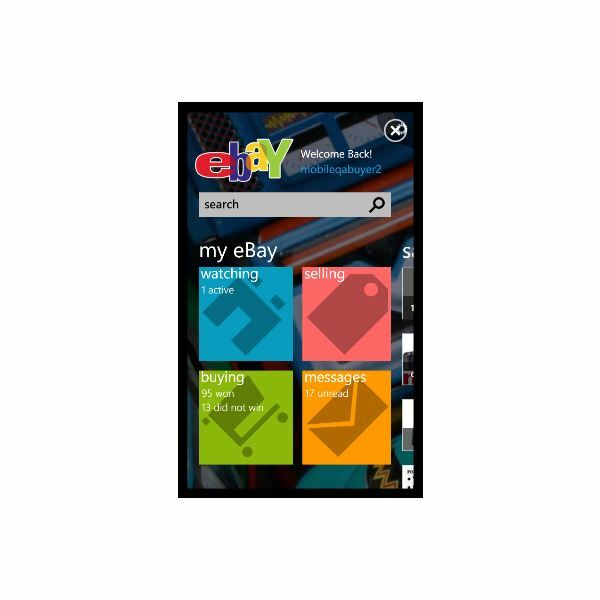 Search, browse and bid – eBay has come to Windows Phone, enabling you to keep tabs on the items you’re buying and selling. Project Emporia provides a way to easily find the most relevant news in the topic of your choice – it sorts the wheat from the chaff on your behalf, and it’s free from the Windows Phone Marketplace! Is Windows Phone Last FM Subscription Still Free? iPhone, Android and BlackBerry users must pay to use the Last.fm mobile app – so why not Windows Phone 7 users? There are several free YouTube apps for Windows Phone 7 – but which should you be using? 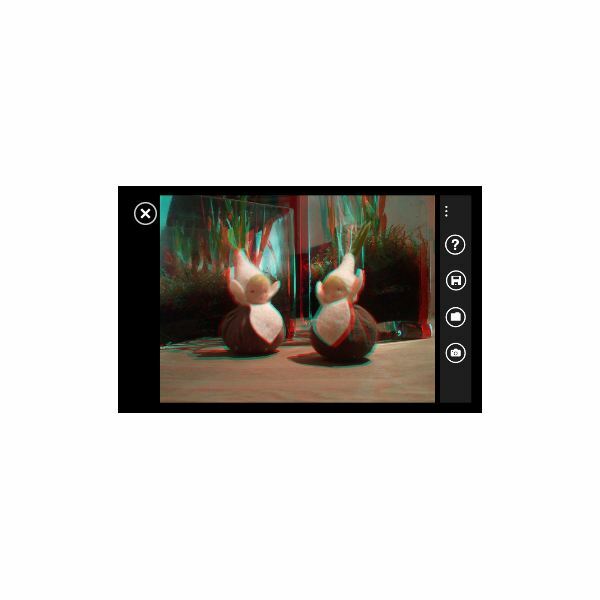 Don’t be tied to your PC – instead take full advantage of the flexibility of the Tumblr blogging platform with the new TumbleBee app for Windows Phone 7 and head outdoors! More and more free apps are becoming available for Windows Phone 7 on a daily basis – but which ones should you download? 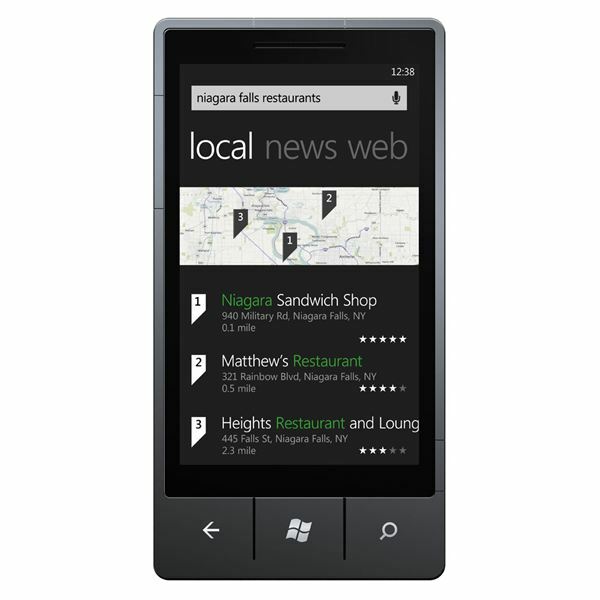 Could these be the 10 best free Windows Phone 7 apps? 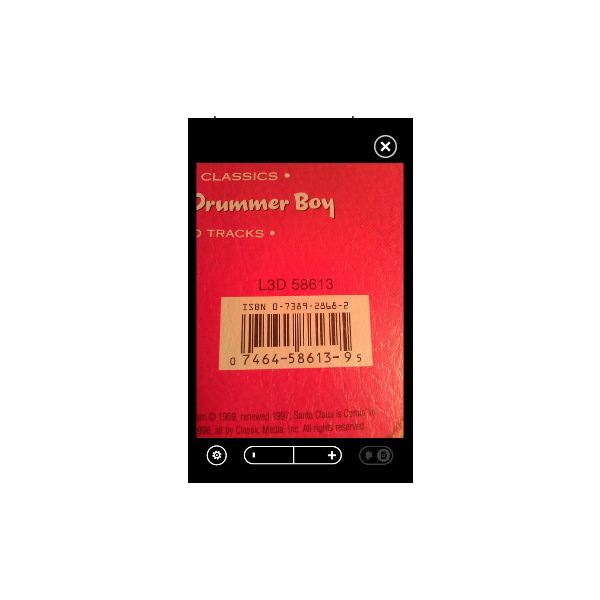 To take advantage of the ubiquity of barcodes, you need a barcode reader – and there are several barcode apps for Windows Phone 7. 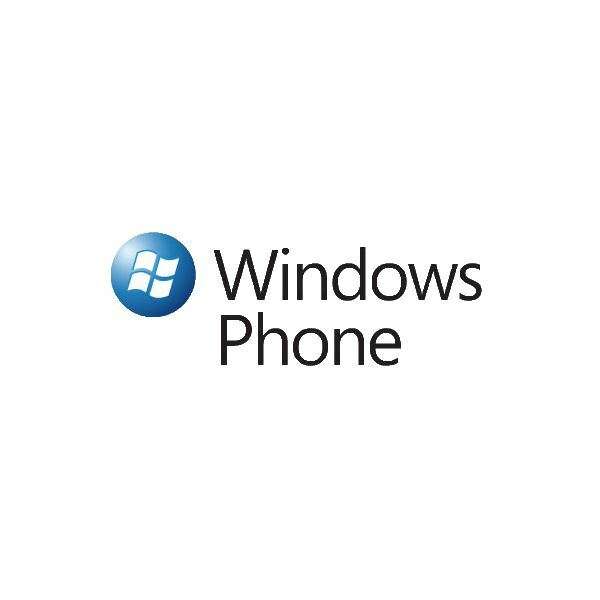 Don’t be limited by Bing – the Google search app for Windows Phone 7 is just one of the alternative search apps you can find for the mobile platform. 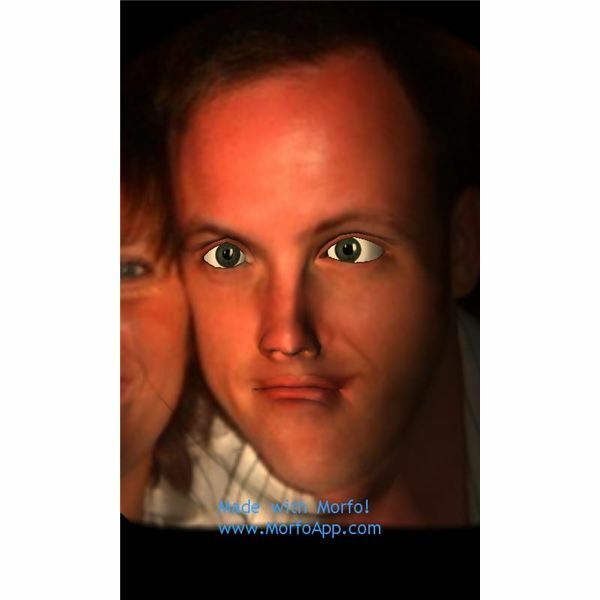 Don’t just snap and upload your pictures to Facebook – have some fun with them first! 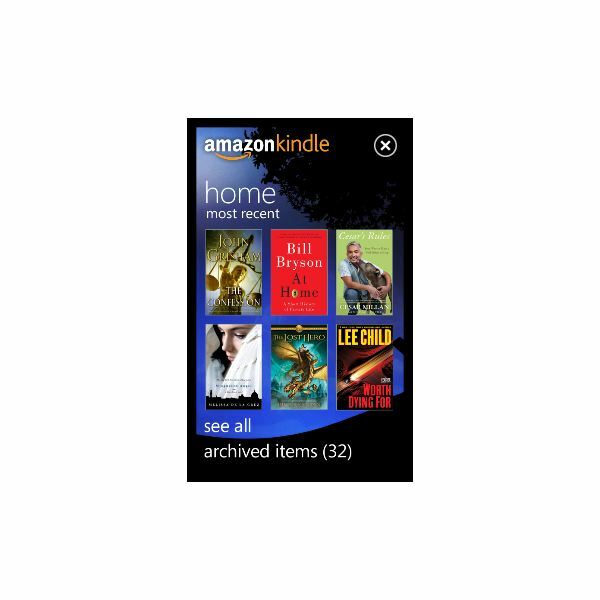 Leave your books at home – Kindle has arrived for Windows Phone 7! 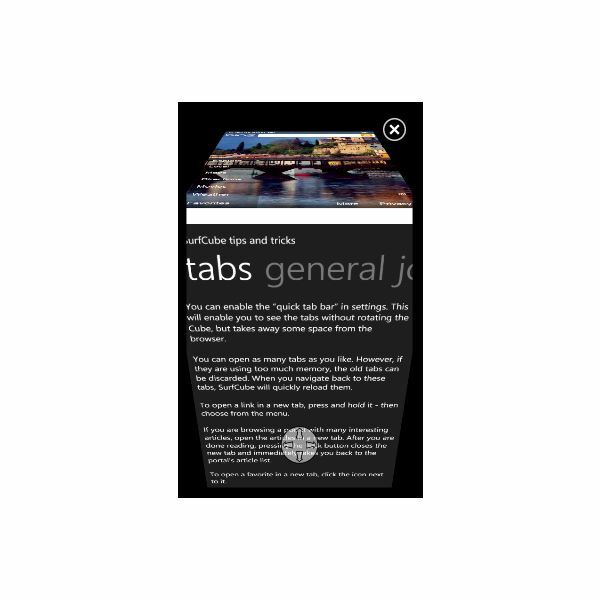 Does Windows Phone 7 lack multitasking, or can the platform live with tombstoning?